Britain called on Russia to give details about the Novichok nerve agent attack on a former double agent and his daughter after two British citizens were struck down with the same poison. 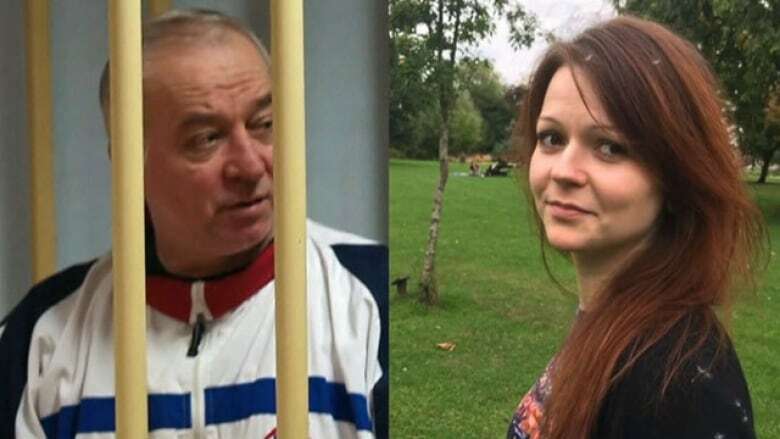 A 44-year-old woman and a 45-year-old man were critically ill after an apparent chance encounter with the poison near the site of the March attack on ex-double agent Sergei Skripal and his daughter Yulia. Britain accused Russia of poisoning the Skripals with Novichok — a nerve agent developed by the Soviet military during the Cold War — in what is the first known offensive use of such a chemical weapon on European soil since World War II. Russia, which is currently hosting the soccer World Cup, has denied any involvement in the March incident, and suggested the British security services had carried out the attack to stoke anti-Moscow hysteria. "The Russian state could put this 'wrong' right. They could tell us what happened, what they did and fill in some of the significant gaps that we are trying to pursue," British Security Minister Ben Wallace said. The two Britons, who fell ill on Saturday, were initially thought to have taken an overdose of heroin or crack cocaine, but tests by the Porton Down military research centre showed they had been exposed to Novichok. Britain should ask Russian experts to help investigate the poisoning, Vladimir Shamanov, head of the Russian parliament's defence committee, was cited as saying by the RIA news agency. What are Russian-developed Novichok nerve agents? "The working assumption would be that these are victims of either the consequences of the previous attack or something else, but not that they were directly targeted," Wallace said. 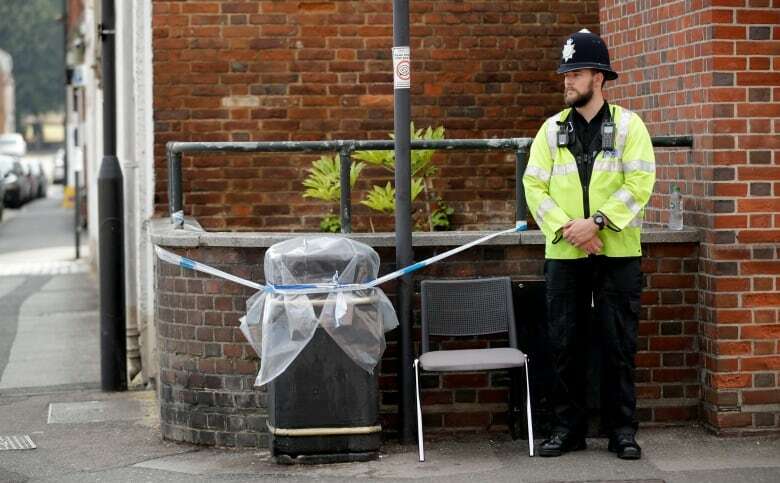 Amesbury is located 11 kilometres north of Salisbury, where Skripal — a former colonel in Russian military intelligence who betrayed dozens of agents to Britain's MI6 foreign spy service — and his daughter were found slumped unconscious on a bench on March 4. Health chiefs said the risk to the public was low, repeating their earlier advice, given after the Skripals fell ill, that the public should wash their clothes and use cleansing wipes to wash down personal items. Andrea Sella, a professor of inorganic chemistry at University College London, said Novichok nerve agents were designed to be quite persistent and did not decompose quickly. "That means that if a container or a surface was contaminated with this material it would remain a danger for a long time," Sella said. "It will be vital to trace the movements of this couple to identify where they might have come into contact with the source." The March attack prompted the biggest Western expulsion of Russian diplomats since the Cold War as allies sided with Prime Minister Theresa May's view that Moscow was either responsible or had lost control of the nerve agent.